2 Beds 3 Baths 1,488 Sq. ft. PACK YOUR BAGS! This Gorgeous LOGAN MODEL TOWN HOME built 2016 is waiting for you. Picture Perfect Condition w/ Warm Colors throughout.The Open Flr plan will impress you.TOTAL MAINTENANCE FREE LIVING. - Enter the large Foyer to the Open Flr Plan of the LR & DR with Rich Hardwood Flrs & Custom Blinds. The spacious well equipped Designer Kitchen offers: Granite Counters, Stainless Appliances, 4 Burner Gas Stove Top, stunning cabinetry, Lg Pantry & Breakfast Bar. The kitchen views the Dining & Living Rms & the Patio. Full bath & Garage entry on this level. 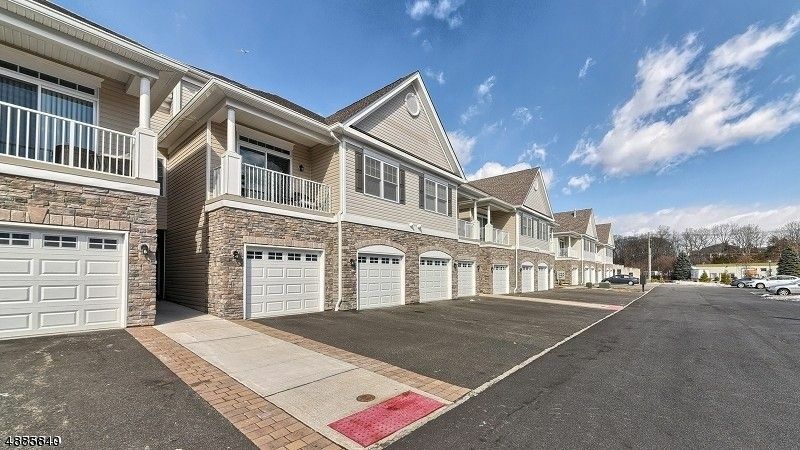 2nd Level offers: Lg Master Bdr W/ Tray Ceiling, Hardwood Flrs, Stunning Master Bath w/ Dbl Sinks, Granite Ctr & Lg Glass Shower w/ Seating, & Walk in Closet, 2nd Bdr, Main Bath w/ Granite Ctr, Tub & Shower & Laundry. Close to Major Shopping & access to NYC.